Hi. 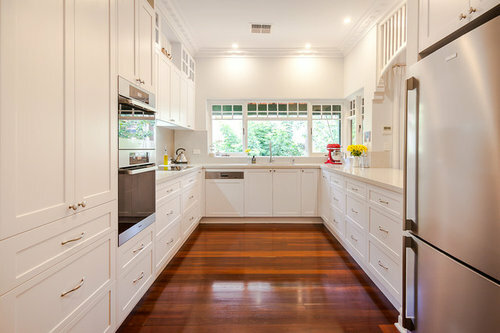 What colours were used for the bench tops, cupboards and wallS? Hi, sorry for late reply. Benchtop is London Grey by Caesarstone, Doors are vinyl wrap classic white natural and the walls, manorburn quarter :) Hope it help!